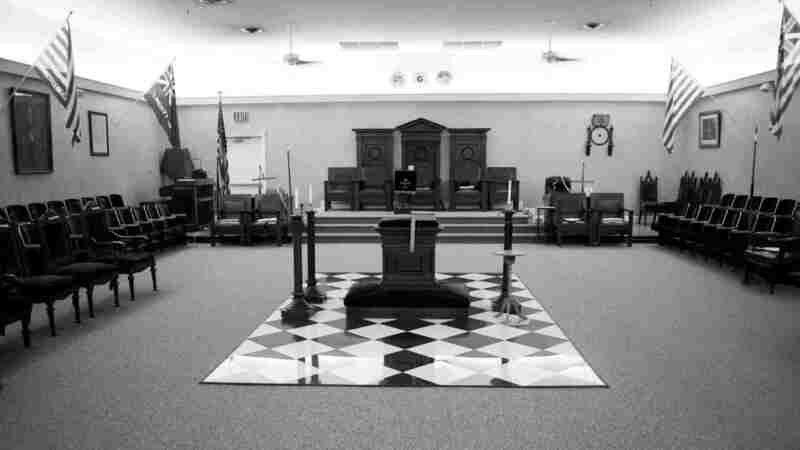 Master’s Messages – Olive Branch Lodge No. 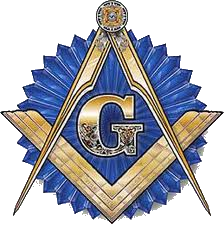 16 F. & A. M.
Another month is behind us in our Masonic journey this year. We’ve managed so far to bring four Brothers to the craft in our first Entered Apprentice degree of the year. It is my honor to serve you from the East this year! I am very fortunate to have such dedicated and strong men and Masons to accompany me on this journey through 2019. Many look on the New Year as a chance to improve ourselves, our situations or a new opportunity for change. Although the weather may not be as uplifting as we would like, it can be a time of anticipation of what’s to come and for what is possible in our lives.